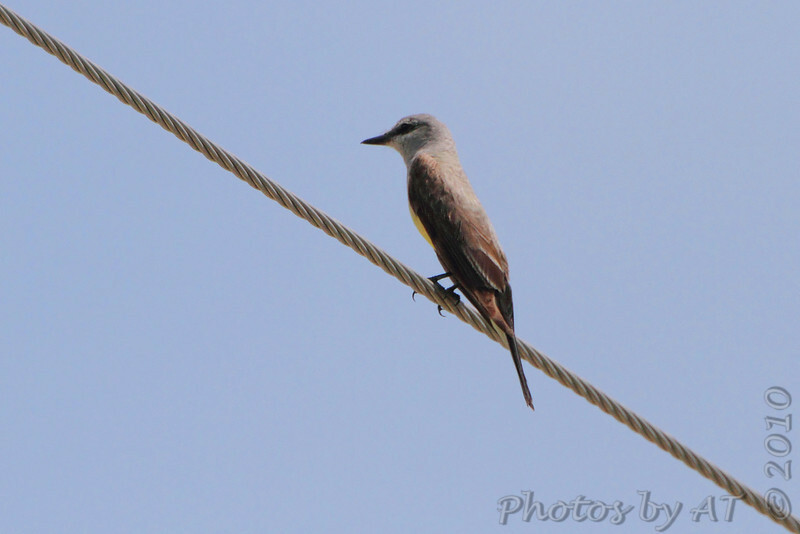 Western Kingbird update - Found two young at the Fee Fee Road spot but none at the nest area at the Bridgeton ballpark or at the end of St. Charles Rock Road. I did find two along Ferguson Road west of the flooded area. Other highlights were a Black-crowned Nigh-Heron posing at the CBCA boardwalk and two Black-necked Stilt hatchlings.